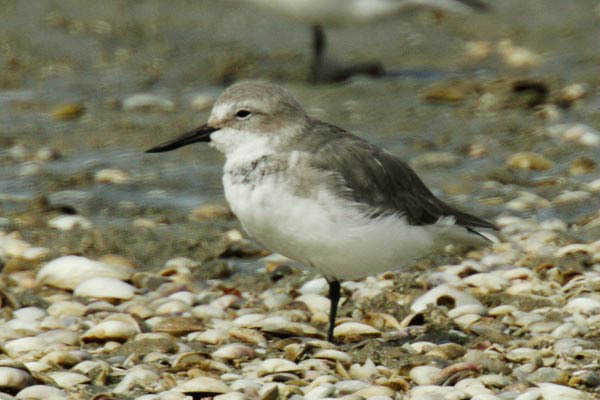 Another rare wader from New Zealand, but easy to see at several sites. 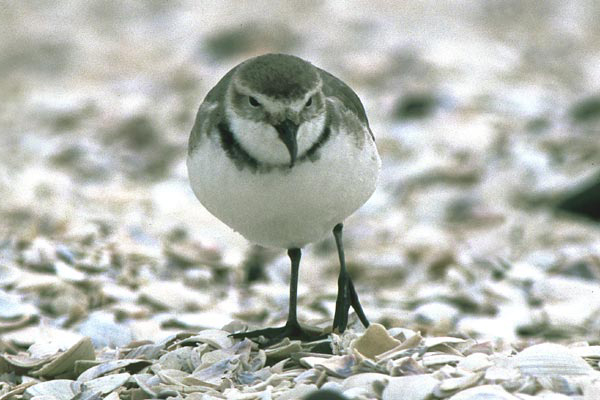 The bill has evolved to allow the bird to extract larvae and fish eggs from beneath stones in the stony riverbeds of South Island, where they breed, curiously in the non-breeding habitat they feed just like any other plover by pecking and probing. Equally strangely, the bill always curves to the right.